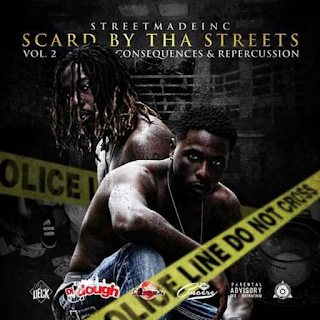 Cuntry Cane and Smoke Da Stoner are twin brothers and artists originally born in Atlanta, GA. The twins formerly resided in parts of Alabama and Texas and now live in Cincinnati, OH. 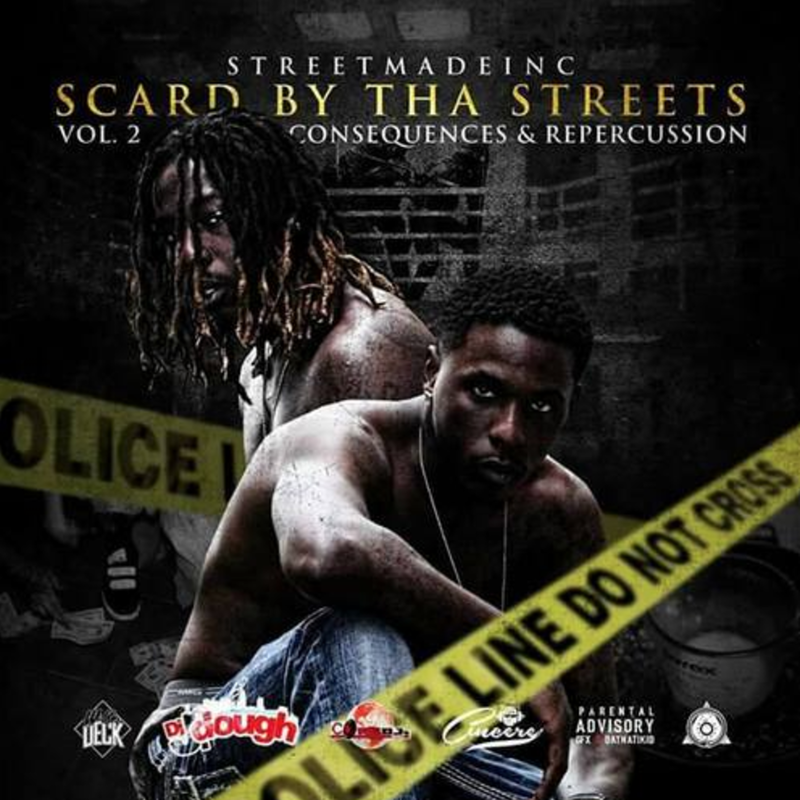 Check out their recently released mixtape, Scard By Tha Streets Vol.2 via Spinrilla hosted By Dj So Cincere & Dj J Dough.